Supercars rookie Shae Davies described his first weekend behind the wheel as “encouraging” after tackling Sydney Motorsport Park for the first time in the main game. 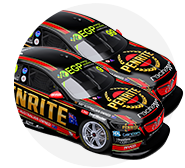 Initially signed as Erebus’s co-driver, Davies is now eagerly awaiting news of his partner for the next three rounds. 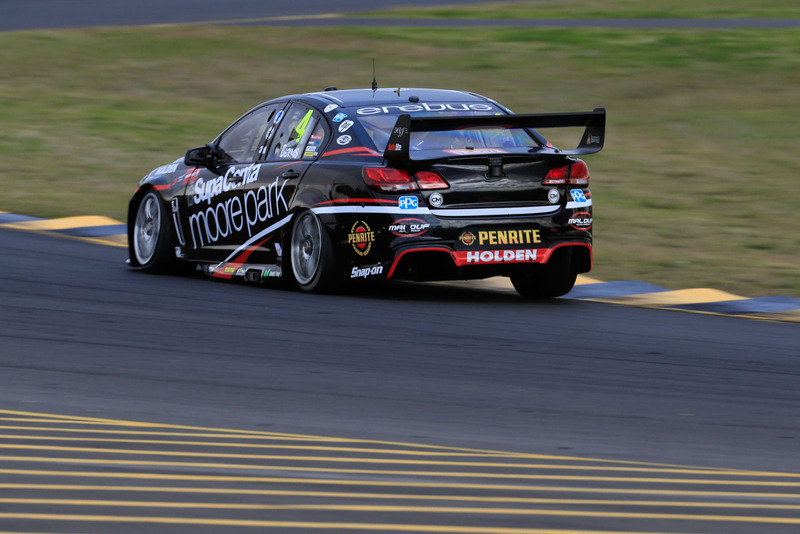 The 26-year old from the Gold Coast contested his first event with Erebus Motorsport over the weekend, and despite pulling up at the back of the field he was happy with his progress throughout the weekend. “It was certainly as I expected, it was a massive step up from Dunlop Series but I loved every minute of it,” Davies told supercars.com. “The team was great, they were encouraging, we made big steps over the weekend. Graduating from the Dunlop Series, in which he steered an old generation car for Matt White Motorsport, Davies drove on the soft Dunlop tyre for the first time over the weekend. The degradation – which was higher than expected – proved a challenge, but one Davies was thankful for given the soft compound will be run at Sandown this year for the first time in the 500km race. “Our pace in qualifying on Sunday and race pace in the last stint – we did the 15th fastest lap – was encouraging,” Davies said. “The biggest thing was the soft tyre and actually making it last so long at such a difficult track like Sydney – that was probably the biggest thing that was a hindrance. “Not having used a soft tyre for that long, I had a double learning curve which took its toll but I loved it. The team will run its enduro test the week of Sandown (with most teams running next week) as it still looks to lock in an enduro co-driver for Davies. 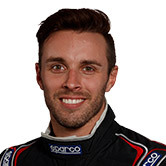 “That [test] will be really good and I’ll have my co-driver – who I don’t actually know who it is yet – but we’ll all be there at that time and we’ll get some good mileage before Sandown,” he said. A rookie test day for Davies was “hugely” handy before the round. “I kind of felt like I started again a bit on Friday because of the track change and the E-cell – driver ergonomics were vastly different so I felt a bit foreign with the car,” he said. For now, Davies is hopeful of building a relationship with the team and Walkinshaw Racing engineer Mat Nilsson – the two worked together for the first time at the event. “All those things take a bit of time. Mat Nilsson is great though, he was very supportive, encouraging and happy with where we ended up, so from his perspective, I was very happy.